This market-leading three-day event brings together the entire payments, FinTech, and financial services industry. Ideas are created, partnerships are formed and future trends are imagined. Join us in Amsterdam on 3rd - 5th June 2019 and make your mark. 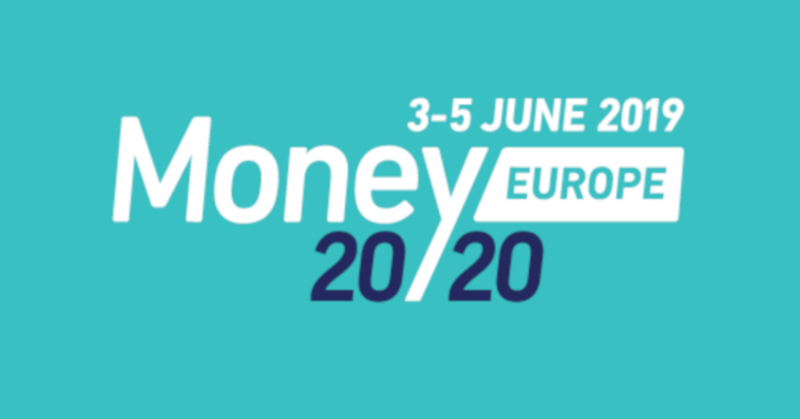 Every year, Money20/20 attracts the best, boldest and brightest businesses from across payments, FinTech and financial services. From industry institutions to up-and-coming innovators, everyone is here, every time.